I feel like I’m an evangelist, or, more like, Treefort’s biggest Utah-based hype-man. I do, however, know a few people more ecstatic about the event, but they’re friends who I introduced the event to. For three out of four years, I’ve covered the festival, and I’ll probably be back every year from now until who knows when. I love it. There’s so much to love, so let me describe some of the highlights. In the end, despite all of these pictures and words, it boils down to you just marking it on your calendar for next spring, getting in your car for the five-hour drive from Salt Lake City, and experiencing it yourself. It’s worth mentioning a little history about how the event was started to put things in perspective. 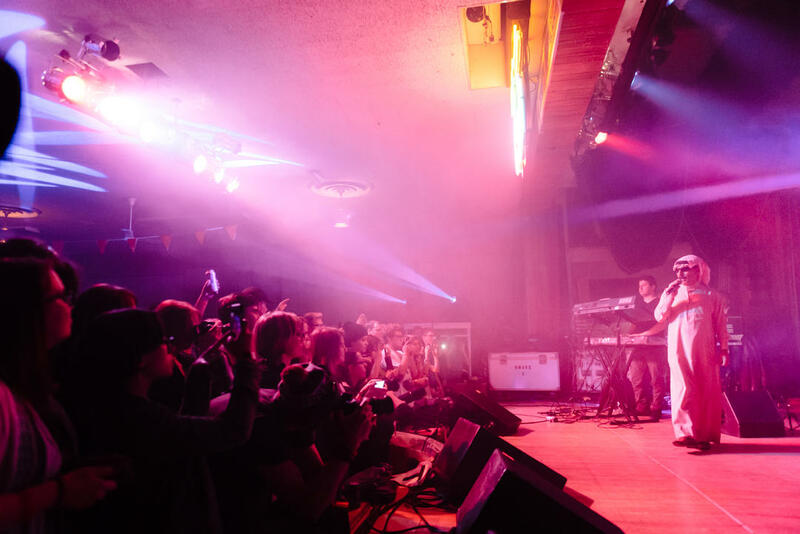 Several musicians and concert promoters in Boise realized that the logistics were tricky for Northwestern bands as they made their way home from the world’s largest music conference, South by Southwest held every year in Austin, Texas. Bands needed gigs on the way home to help pay for gas and other bands wanted to begin their national tours in the Northwest. 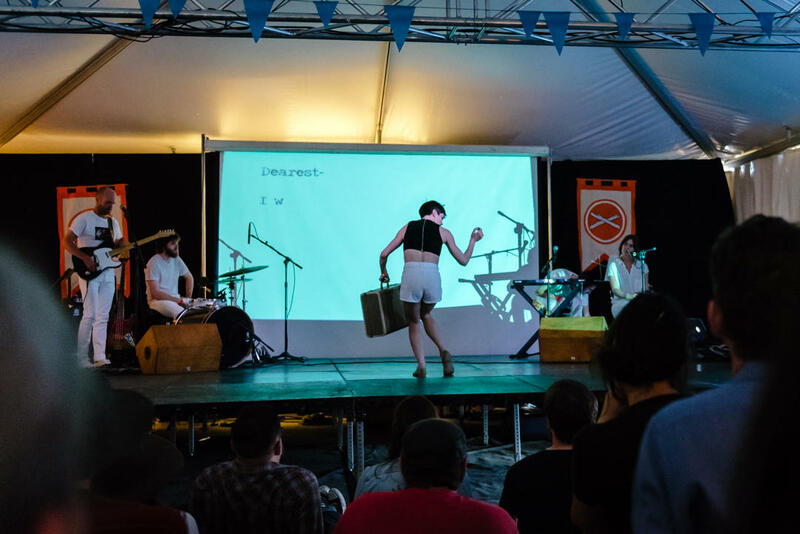 The light went on, and these savvy festival-launchers realized they could capitalize on all the bands in transit. Plus, they had a vested interest to show the world how great Boise is, because the town was often overlooked when tour managers were booking a tour. 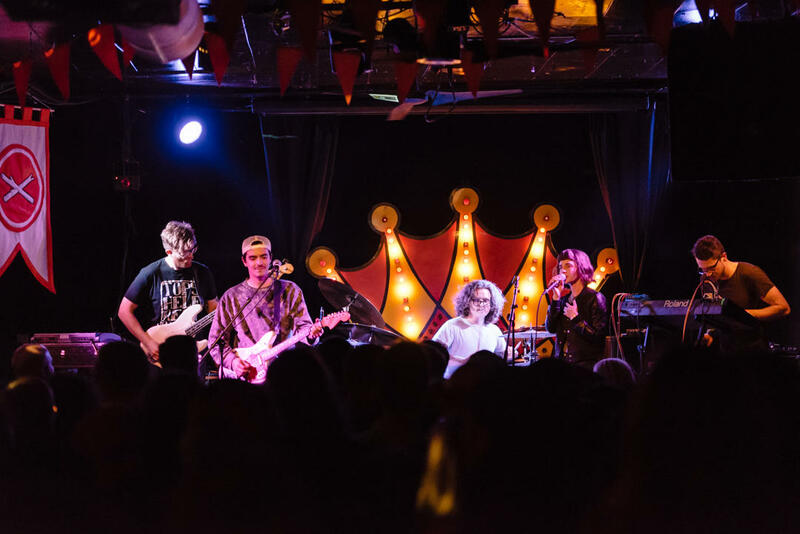 Bands big and small have played at Treefort Music Fest and continue to go back to Boise during non-Treefort times. 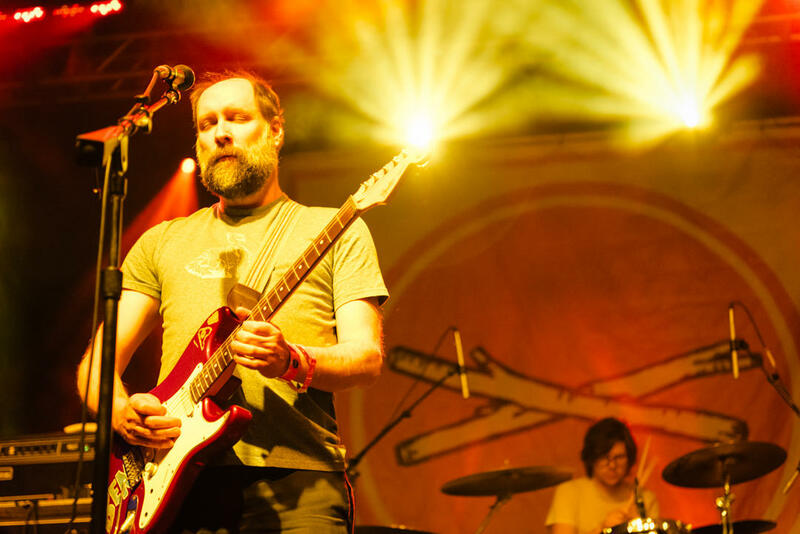 In 2015, Treefort landed marquee acts like Trampled by Turtles and the hometown heroes Built to Spill (both bands featured above). But it didn’t stop there. Also on this year’s lineup were TV on the Radio, Josh Ritter, Yacht, Emily Wells, and many more. 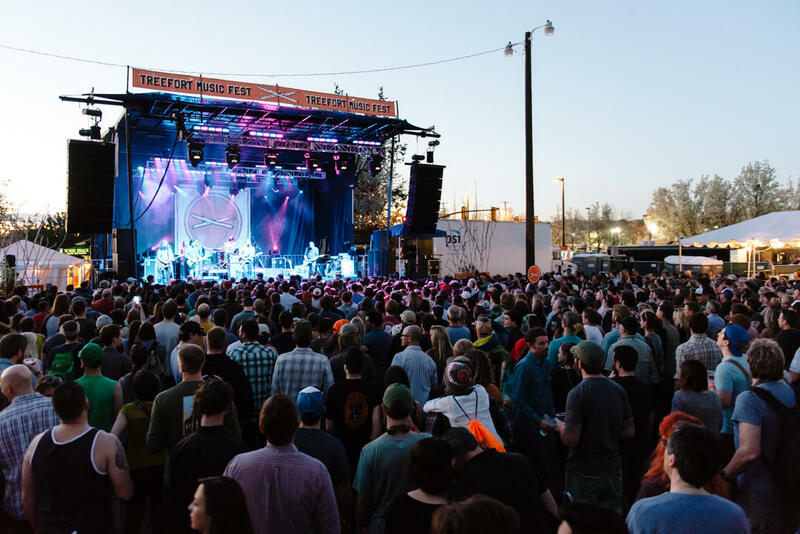 Treefort plays host to more than 200 bands annually. Not even the most hip or music-literate among us know all of them. Seeing the big bands is fine and good, but the real joy of a music festival comes in discovering new acts. Some of my favorite new-to-me bands this year included Omar Souleyman and Wild Ones (pictured above). 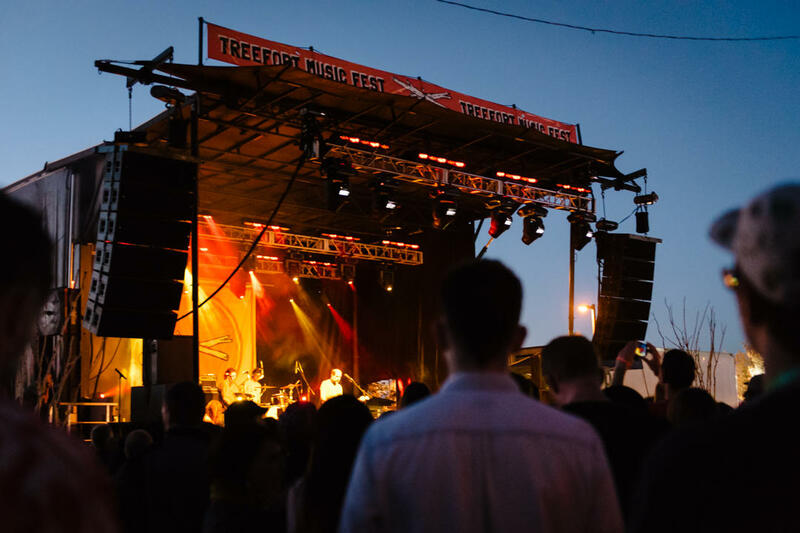 Similar to other metropolitan-based music festivals—like Musicfest Northwest in Portland, Ore., and Denver’s Underground Music Showcase—in size and scope, Treefort spreads out over the whole downtown. 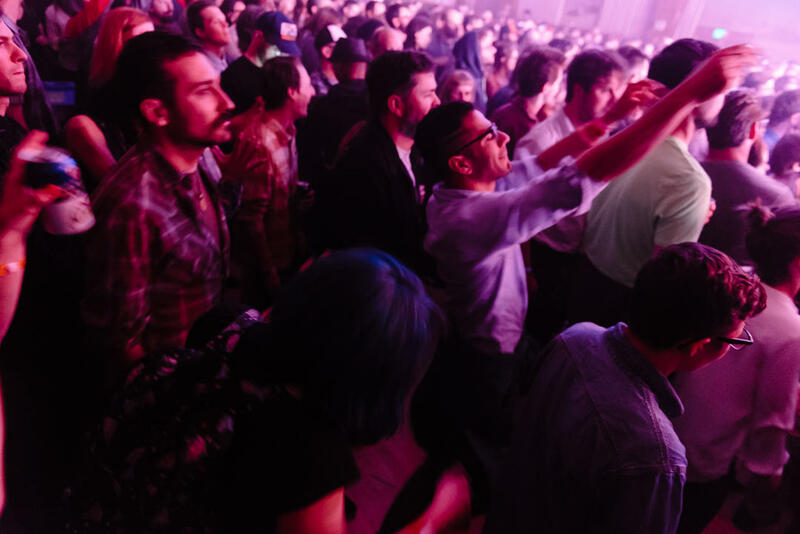 Twenty-five or so venues, some of which don’t regularly host concerts, stay bustling deep into the night. A main stage takes over a parking lot right in the heart of the city. 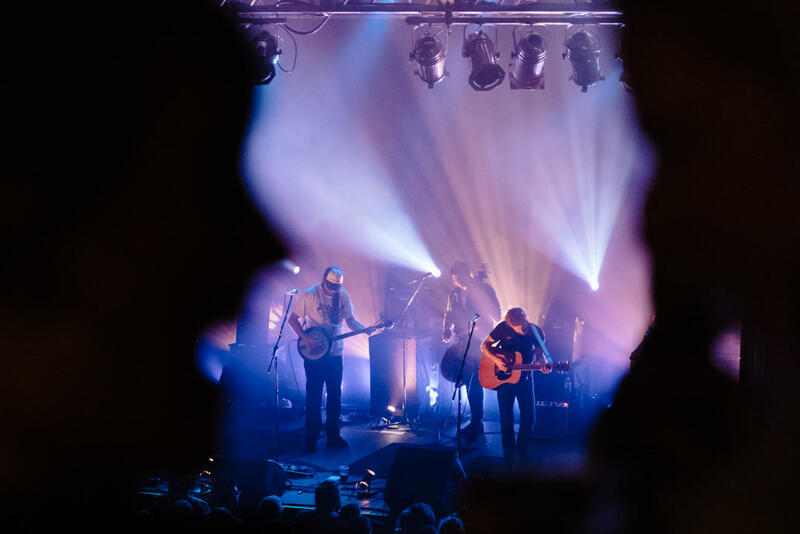 The Neurolux is the classic staple of the area, but some spots that are a pleasure to see music in, for their ambiance and character, include The Bouquet, Pengilly’s, the Linen Building and El Korah Shrine Circus. But it seems like every time I head to Treefort, it’s expanding and adding new venues. 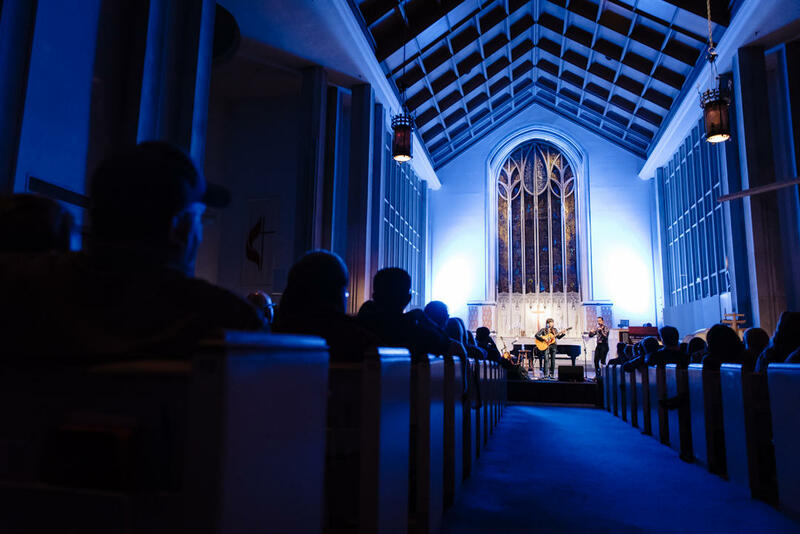 This year my favorite new venue was the gorgeous Cathedral of the Rockies, a church which held an intimate performance by both Hooray for the Riff Raff and Josh Ritter. Simply stunning, it was. 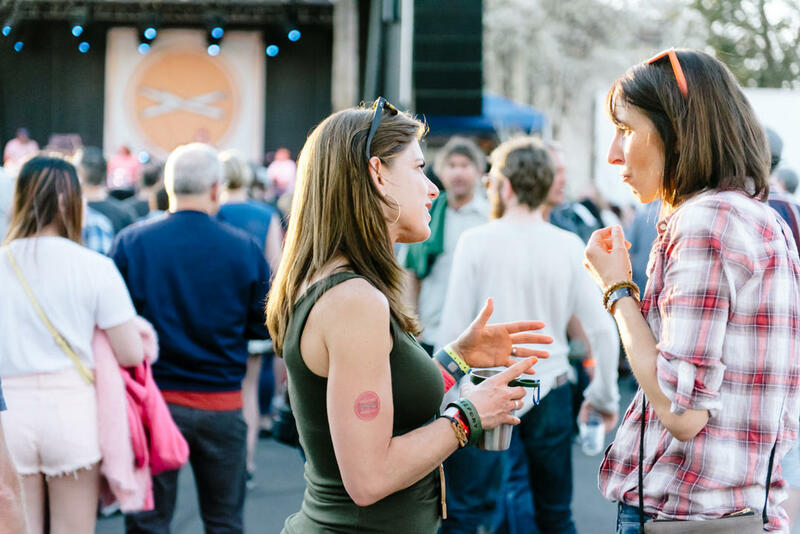 It sort of goes without saying that a music festival crowd should be friendly, excited, and welcoming. But it’s worth mentioning that the fine folks of the ‘fort really help make the five-day experience. People are out to see the music, yes, but they are also simply stoked to be in a city that comes alive in such a big way for a few days a year. So many forts, so little time. 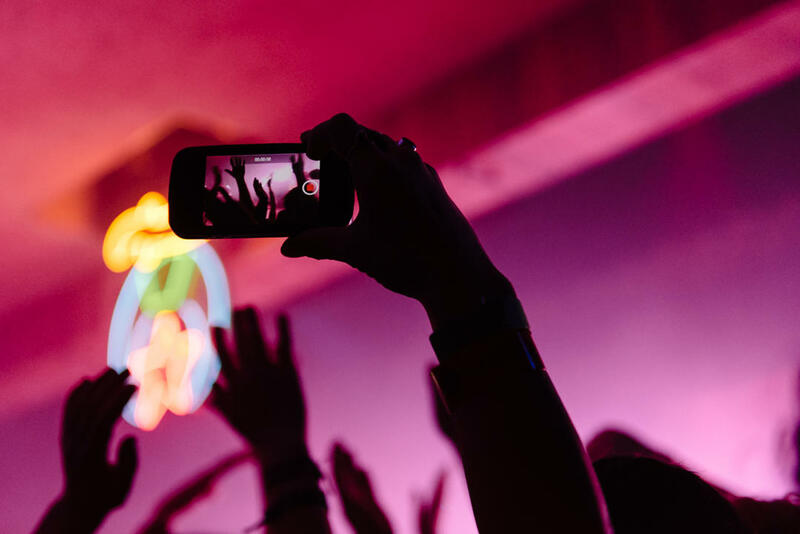 Beyond the music experience, Treefort offers a little something for everyone. 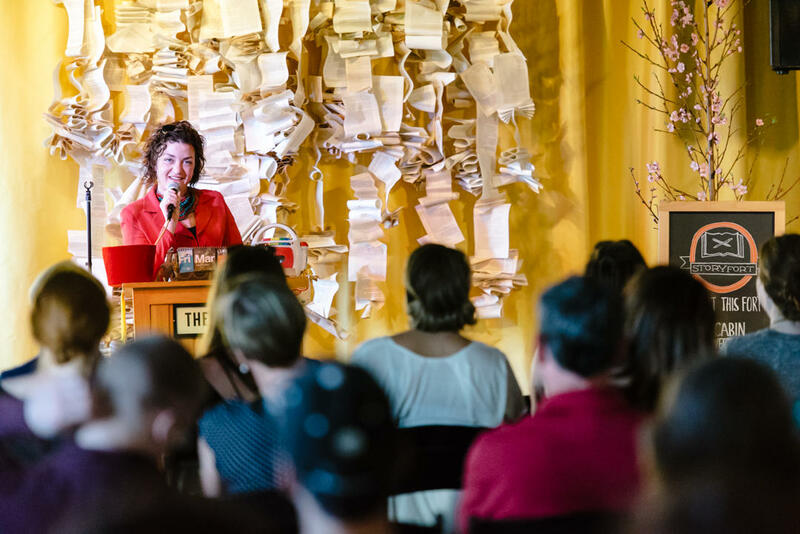 There’s the Treefort Film Festival, Hackfort, Yogafort, Comedyfort, Storyfort, Skatefort, and Kidfort. If for some reason you can’t find a band you like at a particular hour, then you can go stretch, laugh, listen, or play. Most of the time music is transactional, where you go spend your money and listen--but you don’t “do” anything. 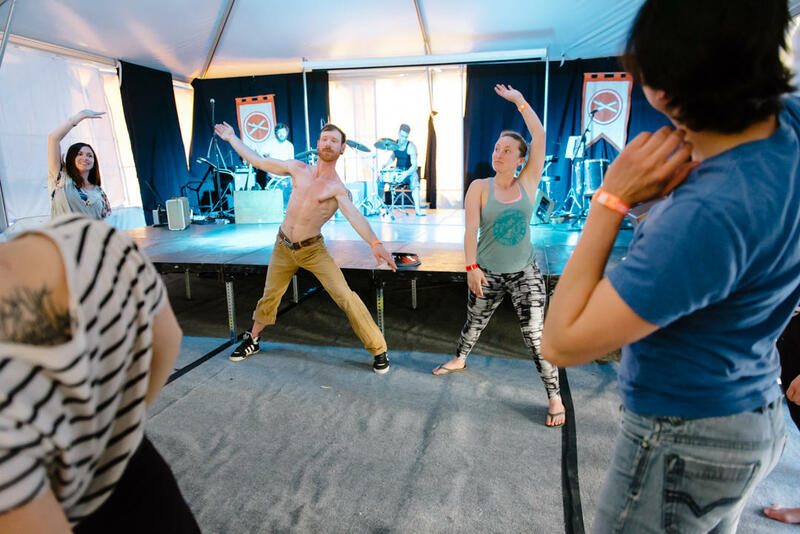 Activities like asana and dancing at Yogafort make people a part of the action at Treefort. 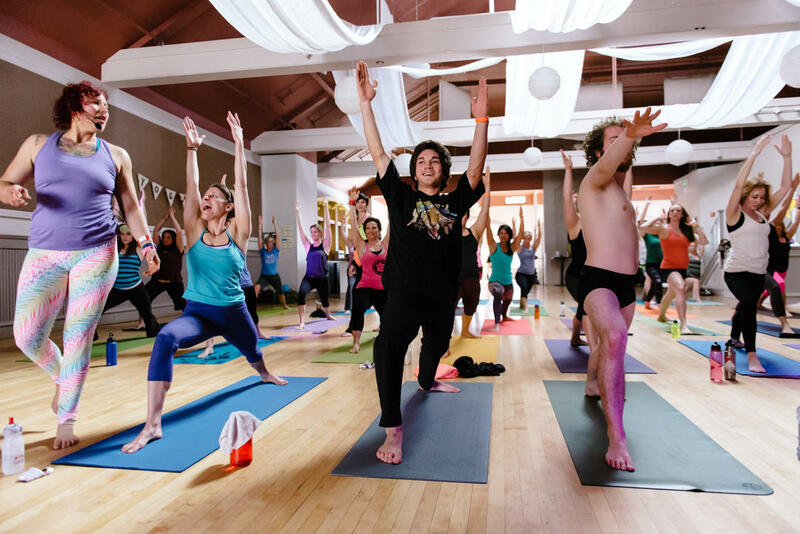 The photo pictured above is of a improv/contact dance workshop held for both dancers and non-dancers and was open to the public. The beer in Boise is out for this world. I don’t like to be one of those folks constantly complaining about the Utah liquor laws. But having a high-point beer on draft is pretty dandy, I must say. 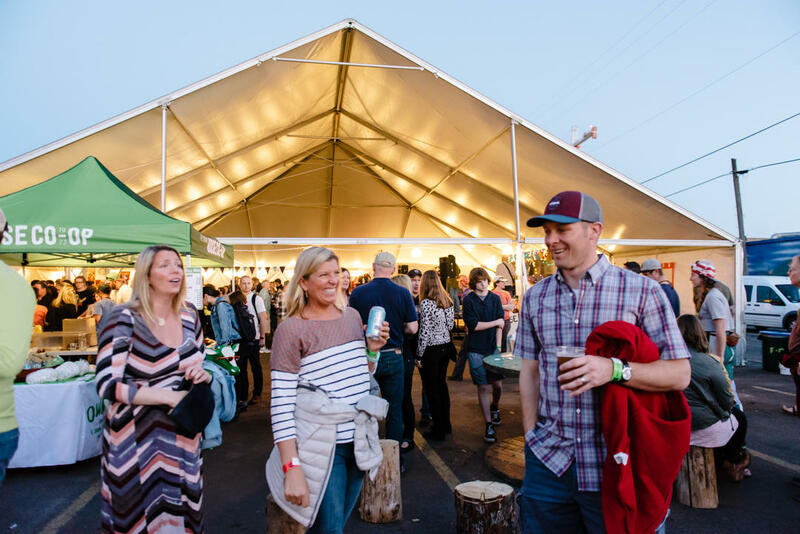 With bevy of local breweries, there are nearly too many beers to choose from. 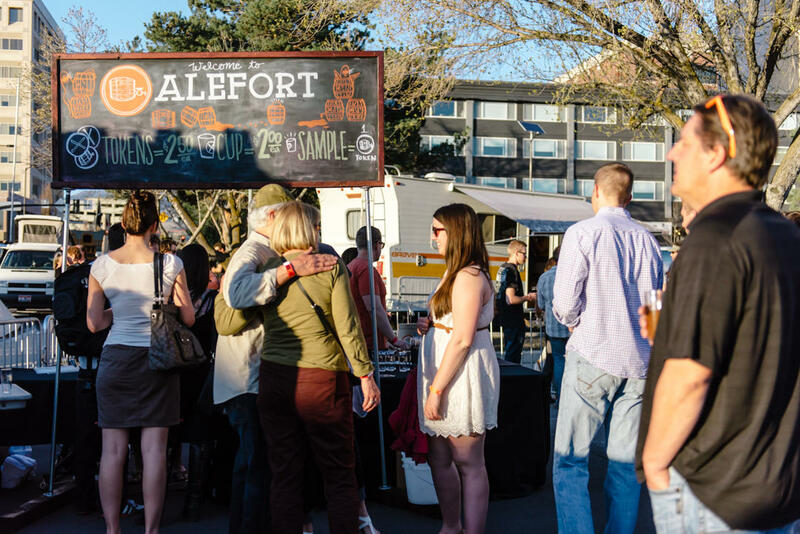 The Alefort is a must-stop tent, where you can sample brews to your heart’s content. So, will I be back? You betcha, and I think you should go too.